I want some of those! 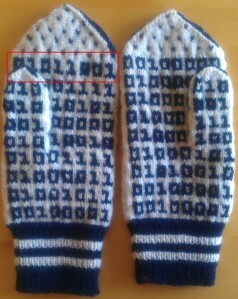 With some tiny bits changed of course. 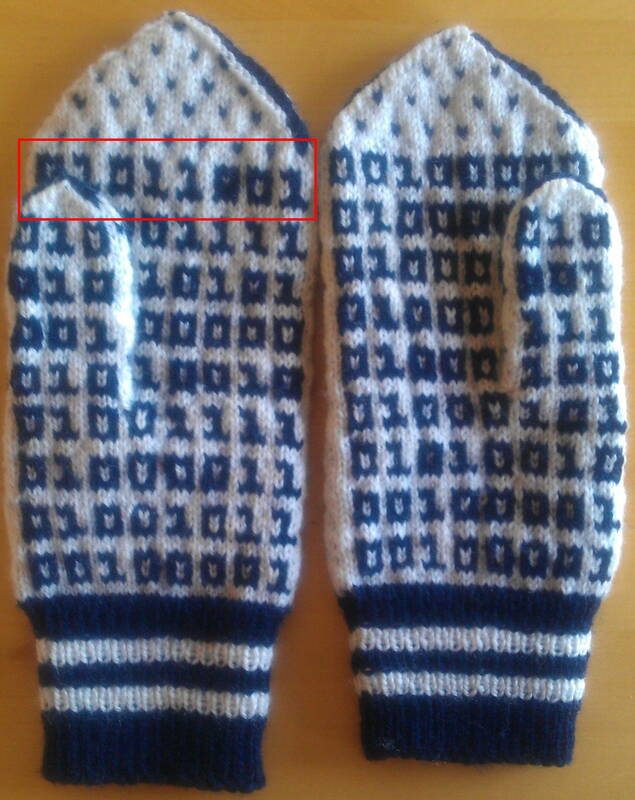 Binary mittens, because there are 10 of them!